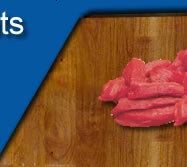 Rosedale Meats is a family owned business that processes and supplies Kangaroo Meat to the food service industries. Based at Lyrup in the Riverland of South Australia, Rosedale Meats have been established for over 40 years supplying their product Australia wide and are currently preparing to export. 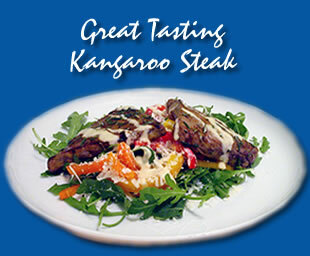 As people are becoming more health conscious, Kangaroo meat is rising in popularity due to the fact that it is low in fat and high in protein and iron content. 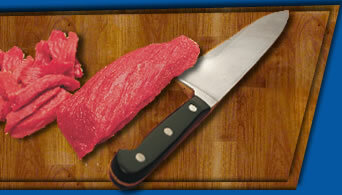 Rosedale Meats take great pride in providing a quality product. All cuts are vacuumed packed for optimum freshness. Please visit our Products page for a description of what products we supply.